On this week's podcast we discuss unsung heroes from the world of running as we launch the grassroots hero campaign. We also speak to Tim, founder of Soar Running who is helping us launch the campaign, who tells us how YOU can nominate someone who has really made the difference to you and your running experience. 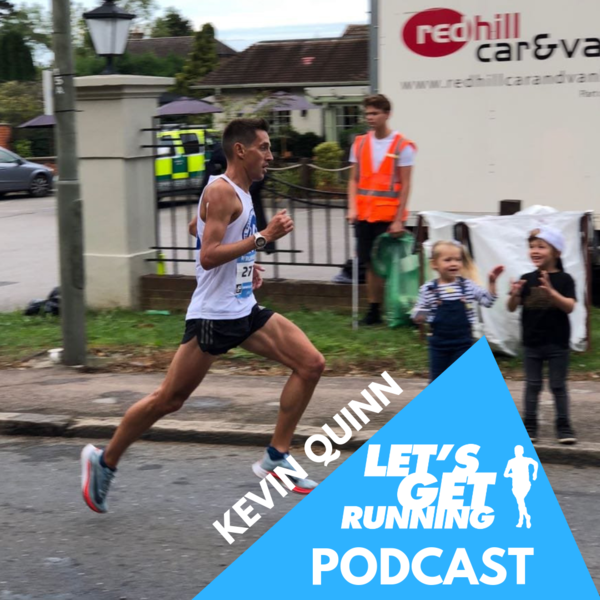 We also speak to Kevin Quinn (the Cardiac Runner) who since surgery to address a congenital heart defect has gone on to run PB's from 5k to Marathon. Inspirational stuff. We also discuss our running heroes, Jermaine's pant stealing antics and Shaun's upcoming races. Buy merch at the shop. Lastly, don't forget to rate and review on iTunes!